We are calling on the Zack Academy community for help! Please contact your Senator and Representative and ask them to sign onto a letter from Senator Franken of Minnesota and Rep. Slaughter of Rochester, New York to the Int'l Code Council (ICC), which supports the National Center for Healthy Housing's (NCHH) code proposal regarding lead-based paint renovations. 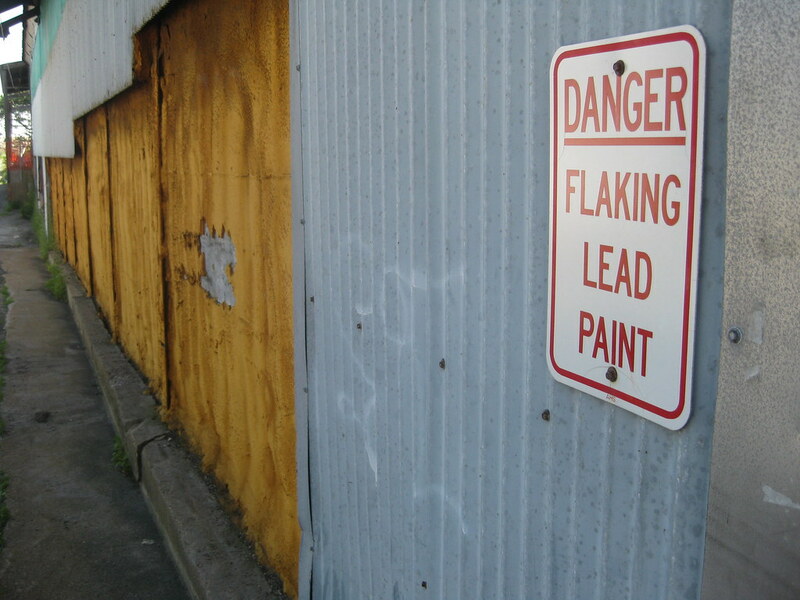 As contractors, painters, landlords, and renovators, you are some of the most educated members of the community when it comes to the hazards of lead paint. In fact, since most of our readers are already certified Lead Renovators, NCHH's proposal would actually give you a leg up on competition! This proposal would simply require any contractor that seeks to obtain a building permit to conduct renovations in homes or child occupied facilities built prior to 1978 include the appropriate RRP certification as part of the permit application process to ensure that no hazardous levels of lead dust are left behind. As you know, it is already a federal requirement that all contractors be lead-safe certified, yet many still are not certified. Since there is currently no requirement that a contractor provide proof of their RRP certification to the local municipality when seeking a renovation permit, it is easier to go un-certified, but this proposal would strengthen your bids as certified Lead Renovators, and make sure to keep your community safe. Only two places in the United Sates have passed laws that require this proof: the City of Rochester and the State of Minnesota. Since 2011, when the Minnesota state legislature adopted this policy, the EPA has seen a 40% increase in contractors earning their lead safety certification. The ICC met this past week in Kansas City, Missouri to discuss all proposed code changes and voting will open in two weeks for all Governmental Member Voting Representatives. Please make your voice be heard by calling your local Senator! If you have any questions about lead paint certifications or the laws in general, please call 646-564-3546.